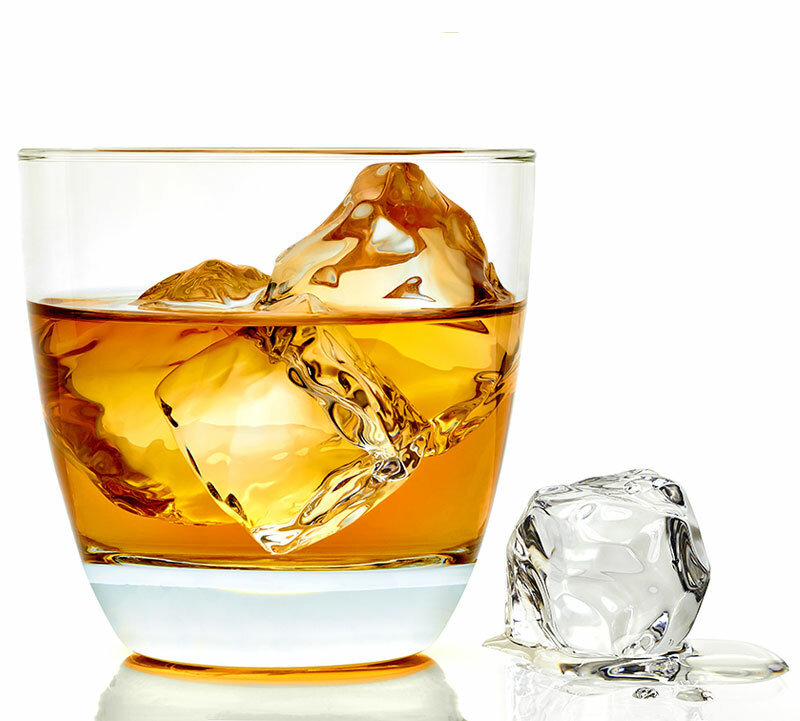 When you put “spirits” right in your name, you have to be good: and at Scrooge’s Spirits, we don’t disappoint! No matter which adult beverages you’re in search of, you’ll find them in our airy 3500 square foot space, full of well-stocked, well-lit shelves and supported by a friendly, knowledgeable staff. If you can’t make up your mind on a brand, or need a few suggestions, you’ll always find an expert to assist you in our family owned-and-operated store. 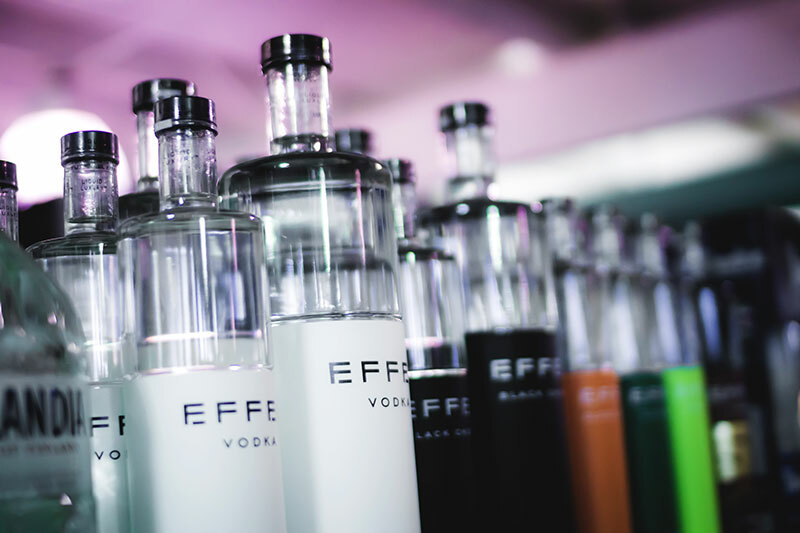 We also stock a huge selection of mini bottles and mixers for all of your bartending needs, as well as pre-mixed shooters for fun, laid-back party refreshments. If you’d like to sip on something authentically southern, look no further than our various brands of moonshine, including delicious flavors. Want to see what we currently have in stock? Click the link below to see what we currently have available in house. 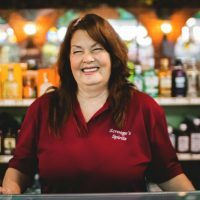 We carry so many unique and delicious liquors that we can’t possibly give them all the spotlight they deserve: stop by our conveniently-located Clemson Blvd in location in Anderson, SC to check them out in person. If you don’t see your favorite liquor on our shelves, just ask! If it can be sold in South Carolina, chances are we can order it for you from our vast network of distributors.